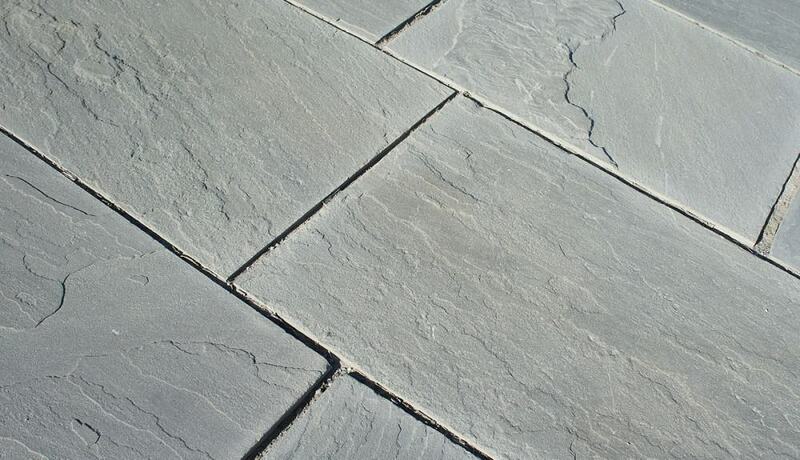 Bluestone Natural Cleft Pavers are perfect for perfect for patios, pools and exterior flooring. Bluestone Natural Cleft Pavers are perfect for perfect for patios, pools and exterior flooring. Bluestone is a sandstone material local to the Northeast.